We talk a lot about social media marketing – and so does everyone else. Image, video, or just text? The truth is, while everyone has an opinion on social media must-haves and don't-evers. The “right” answers will vary in relation to any number of factors, including industry and location. We never stop looking for ways to improve the services we provide for our customers, and that includes ongoing research into social media best practices and trends. Some advice is better than others, but when you find a collection of solid recommendations from a variety of marketing experts already compiled in one place, it would be a shame not to share. So here you have The 36 Rules of Social Media from Hypebot. That's a lot of rules – and doesn't even really scratch the surface, since the social world changes every day. 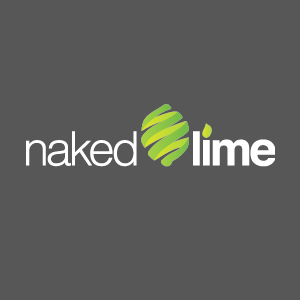 For help knowing which rules to follow and which ones to break, call 855.NKD.LIME or email info@nakedlime.com.